We offer a comprehensive service, from the basics like domain registration and hosting, to the design of corporate logos, sourcing of photographic images, layout, copyrighting, programming, and deployment. For customers with an existing Website, we offer a fully comprehensive Website Redesign service. Subject to consultation our clients can decide what new content they would like to add, and what aesthetic and textual changes they would like to make. The project is completed once again in a search engine friendly manner. All our sites are made available to view online during the design process. This allows our clients to monitor the sites progress, ensuring client feedback, and ultimately 100 per cent customer satisfaction. So we’ve designed your website, now it need somewhere to live. This is known as web hosting. BMS Web Services offer a range of business web hosting packages that are Reliable, Fast, Secure, and of course Competitively priced. The majority of our clients chose us to host their site for convenience reasons, as it keeps everything under one roof. Significantly more and more of our clients chose to transfer their website away from their current hosting provider over to us. Whenever this situation arises we ensure the transfer is made as smoothly as possible. For your safety, our email services include free anti-spam, and anti-virus checking, to remove threats before the messages arrive on your PC. We can also register and host a multitude of domains including .com, .net, .org, .co.uk, .org.uk, .tv, .biz, .info and many more. 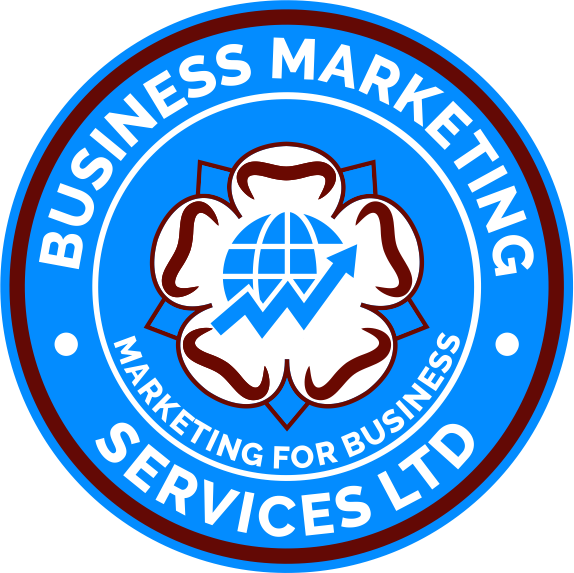 BMS Web Services provides a full range of cost efficient and flexible website maintenance contracts that will ensure your website stays in tip top condition. For clients that want the independence of being able to update their own website, you may be interested in our Content Management Services. Where, however, elements of your site need updating only rarely or periodically, it may be more economical for us to agree a maintenance schedule as part of the specification of your original project and budget and perform these updates for you. The process is simple. Together we agree on the average number of hours of maintenance work that you need each month, and then you can submit your maintenance requests to us secure in the knowledge that your website housekeeping has already been budgeted.